Online Master Class September 12! “I got a lot out of it! Everyday I have a practice routine based of the summer intensive. 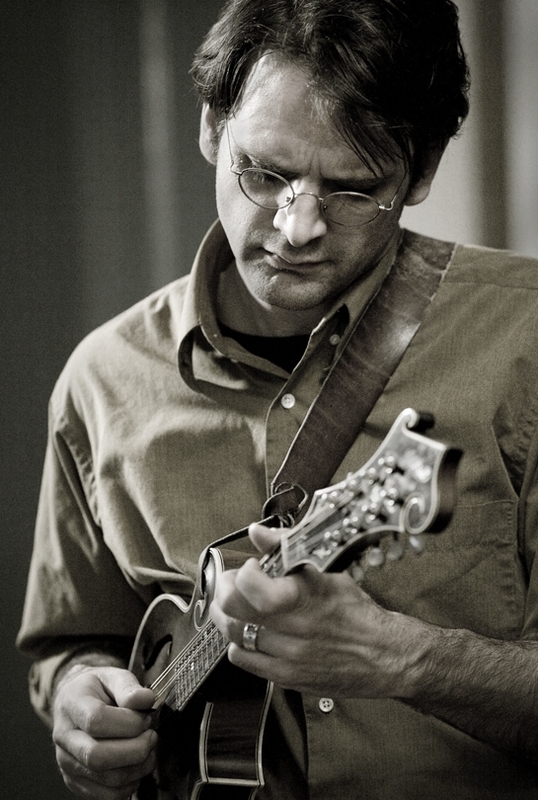 You have helped me by leaps and bounds.”—Sandy N.
The Bluegrass Mandolin 101 program introduces live master classes for students to brush up on their skills and get live feedback from one of today’s premiere mandolinists. Students will play through some exercises in a specific area of technique (picking, double stops, arpeggios, etc.) as well as a tune utilizing some aspects of those exercises. Throughout the session, students can ask questions either via audio or via a group chat window, and they can also play through a tune or exercise (or whatever they want to play) via video to get feedback and suggestions from Matt. Group discussion is encouraged—we can all learn from each other! The sessions are 90 minutes long, and will take place on August 25th and September 12th. Class fees are just $35, and space is limited to 15 attendees. Students are not required to use a webcam or microphone—both are optional. If students do want to be seen and heard by Matt and the rest of the group (which is encouraged! ), they will need either a built-in webcam or external webcam as well as either an internal microphone or external microphone. Smart phones (iphones, etc.) and ipads will work with no added hardware, as will any laptop or desktop computer with built-in cameras and microphones. The online master classes will be recorded so that students can either stream (via a private link) or download the videos for review.